Upgrading your home is an important investment. Depending on the part of the home being remodeled, homeowners are expected to incur costs between four and five digits. Some don’t have that kind of cash at the ready, however, which is why they resort to home improvement loans. The good thing about these is that homeowners can obtain tax deductions on the interest paid toward such loans. 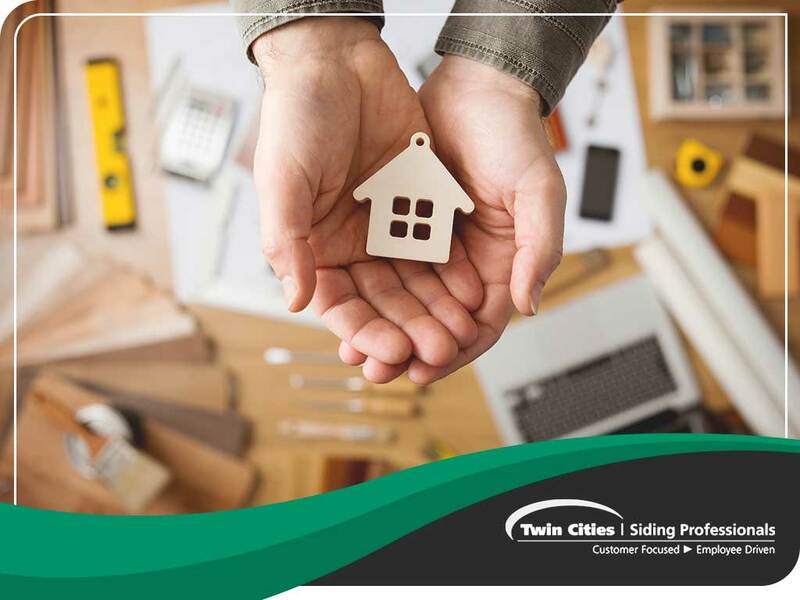 Twin Cities Siding Professionals, your local source of siding in the area, sheds light on tax deductions on home improvement loans. It is possible to deduct loan interest from a home improvement loan. However, homeowners must meet certain conditions before they can make a claim. First, the loan must be secured by the primary residence, and, second, the proceeds of the loan must be used to provide “substantial improvement” to the property securing. In the first condition, you must own the home and must be living in it. You must also be the borrower on the loan. In the second condition, it is important that you show the money was used to improve the home. Once all these are met, you can now be eligible for tax deductions. In order to count home improvement into these considerations, the project must provide added value to your residence. Alternatively, it must at least be adapted for a new use or extend its usage for the long term. Capital improvements include room additions, siding and roof replacement, deck installations and kitchen remodeling, among others. With all these in mind, it is important for homeowners to keep copies of records and receipts to become eligible for these deductions on home improvement loans. These include the loan contract, receipts related to work done on the home and the mortgage interest statement issued by the lender. When it comes to improving your home through siding installation, trust Twin Cities Siding Professionals. We are the top local contractor to call if you want to revitalize your home’s curb appeal and function. Give us a call at (651) 967-0873 to get started, or you may fill out our contact form to request a quote. We serve St. Paul and surrounding areas. The men who worked on the house were very kind and friendly. I felt very comfortable with them at my home.